Pundits, opponents & even Pres. Obama have criticized Donald Trump's recent comments on foreign affairs, but is his rhetoric really that far off base? 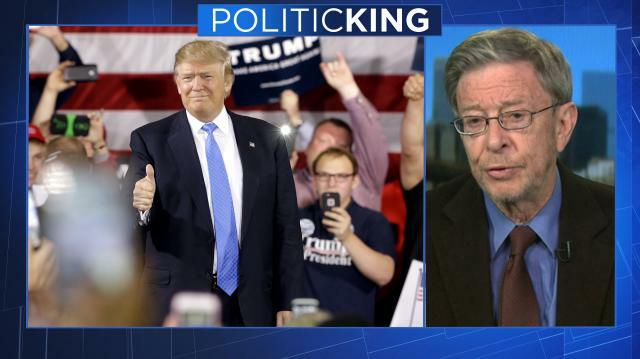 Scholar Stephen F. Cohen tells Larry why Trump just may provide what's missing in U.S. foreign policy.